Get a ladylike appeal with this chic hatch kettle bag. 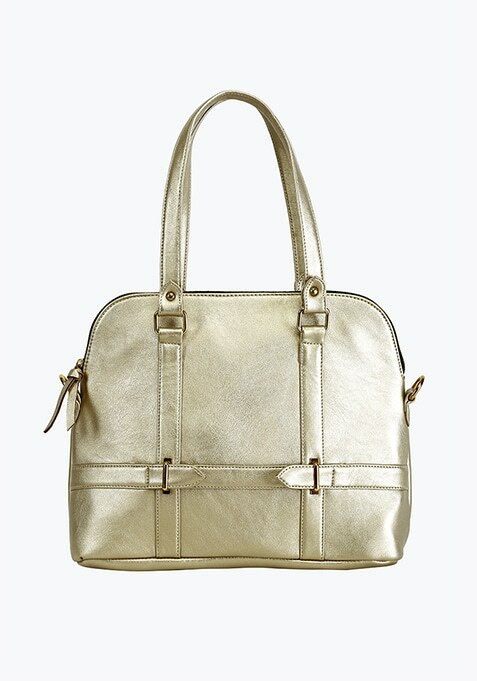 Features a stylish kettle shape, zip around fastening and an optional shoulder strap. Work It - Looks elegant with a maxi dress and bronze jewelry.